Cruciferous vegetables hold a lofty ranking in the nutrition world. 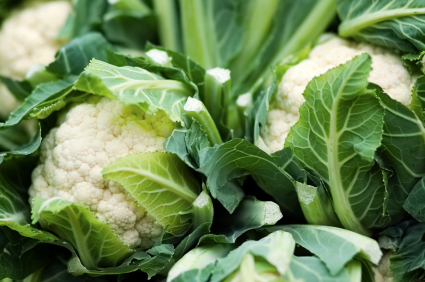 One reason cruciferous veggies are such nutrition superstars is the sulfur-containing compounds known as glucosinolates. They are also loaded with nutrients, may help prevent cancer, are low calorie and are excellent fiber sources. Delicious and nutritious!